We provide a wide range of services from iPhone Repairs, iPad Repairs, Game Console Repairs, Video and Audio Media Conversions and Laptop Repairs. 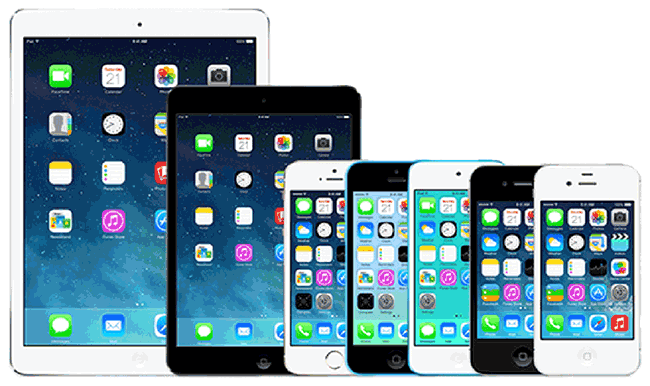 We specialise in iPhone and iPad repairs, but we deal with some other phone and tablet brands as well. Cracked screen is the most common repair we do. We can also deal with all kind of other issues, like buttons, batteries, charging problems etc. Playstation 4 is the most popular game console today, but it has its technical flaws. We can fix most PS4 problems including HDMI port replacement, disc eject, load and read problems, power supply issues etc. We can also upgrade the hard drive size of your PS4 console. Even though it is getting harder to source spare parts for them, we can still do some repairs on Playstation 3 consoles. We service and repair XBOX One and XBOX 360 consoles. Our quotes are free and we will give you an honest opinion and we won’t suggest a repair if the cost of it exceeds the value of the console. For XBOX 360 there is also a number of modifications we can do to make your console more powerful. Nintendo game consoles are not nearly as popular as they used to be. We all remember the Nintendo craze a few years back when Wii and DS were so popular that there was a shortage of them in the stores. 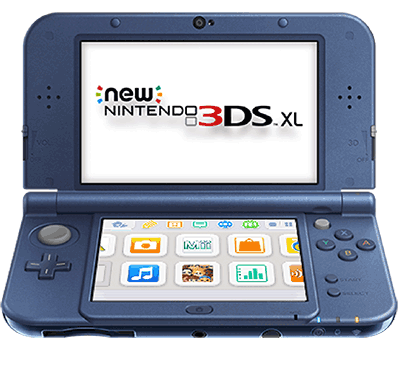 These days, the cost of most Nintendo repairs exceeds the value of the unit itself. Please give us a call to check whether your Nintendo console is worth repairing or not. 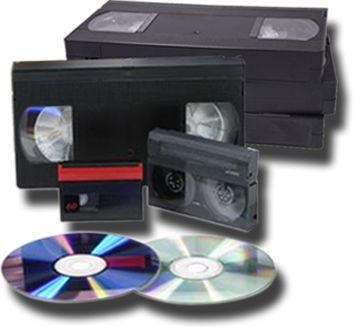 We can convert any type of video or audio tape, like VHS, VHS-C, 8mm etc, as well as old projector reels to DVD or CD format or store it on your USB memory device. Make sure your Wedding, Christening, Holidays and other precious memories are safe. We can also do video editing, for example, we can join all videos from your mobile phone or tablet into one continuous movie with nice transition effects between the scenes.